When we heard the word "Sunnies", we will immediately think of the bright color of the summer sky, beaches, summer dresses and bold, fashionable sunglasses that make a statement. Have you ever wanted to own your own pair of designer sunnies? Give Kate Spade Eyewear a try and you’ll never look at sunglasses the same away again. With various styles that are different than the usual clubmaster frame styles. Who likes to look the same anyway? With Kate Spade sunnies collection you get modern and chic styles to suit your everyday outfits. View their latest collection and shop your favourite one today. This is not your usual aviator. 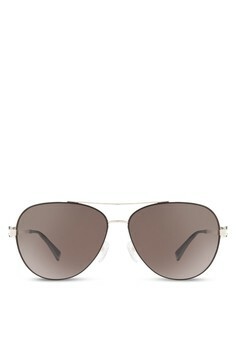 With a restyled shape, this Kate Spade aviator makes a different statement than your usual boyish aviators. With slightly more smooth curves while maintaining the signature aviator bridge frame, this Kate Spade aviator separates you from the rest. It’s just like the normal aviators but more feminine and edgy. You’ll be rocking this classic for a long time because it is timeless in style and go with any trend. This one is really pretty because it is a playful glitter sunglass. You can’t see it in this picture but the glitter is not like childish glitter. It is more refined and suitable for the urban woman who likes a bit of playfulness in their style. Fun and flirty, this playful sunglasses is the best choice if you’re looking for something classy and cool. The frame shape is a bit like cat eye but not so sharp so you won’t look so serious or scary in it. It’s a very elegant cat eye style of sunnies. 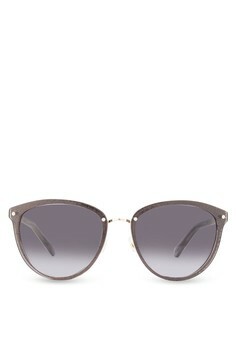 For vintage lovers looking for a modern edge, this cheeky oversized style sunnies is made for you. The brown tortoiseshell pattern makes it very stylish and old school but the frame style is soft square with minor cat eye slant. You can wear this even to work and conquer the rest of your day in style. For a drive to the beach, this one makes you feel very classy while protecting your eyes from the sunlight. Which one is your favourite style? 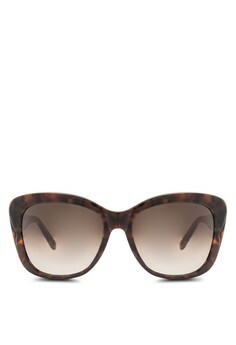 There are many Kate Spade sunnies you can find on ZALORA website. Go check it out and find your own sunnies style now! 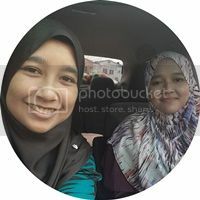 Do you know you can get RM25 off when you subscribe to their newsletter?